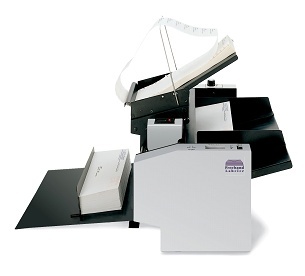 The Freehand labeler is used for newsletters, letters, invitations, flyers etc that are not done on a production basis. It is suited to reliable labeling in an organization that doesn't do much labeling. The Freehand Labeler is constructed of the highest quality materials to provide for trouble free operation. It is simple to operate and maintain. Couple that with easy to buy, and you've got an unbeatable combination.